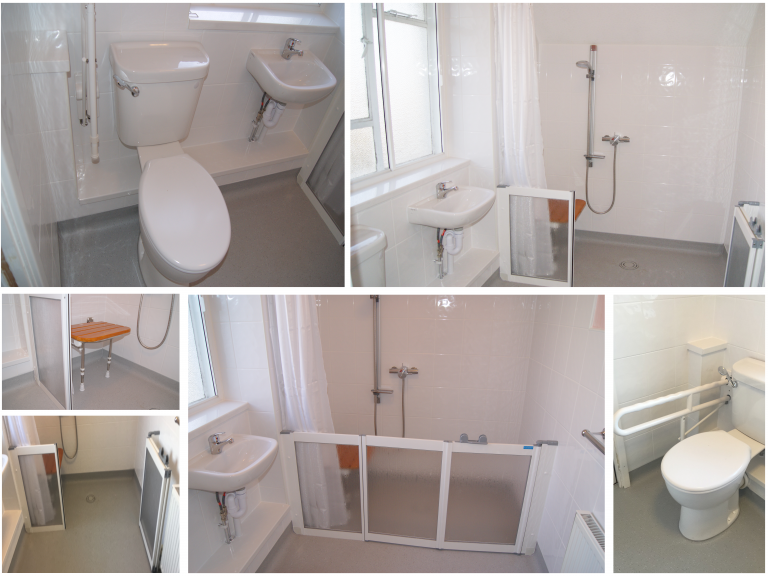 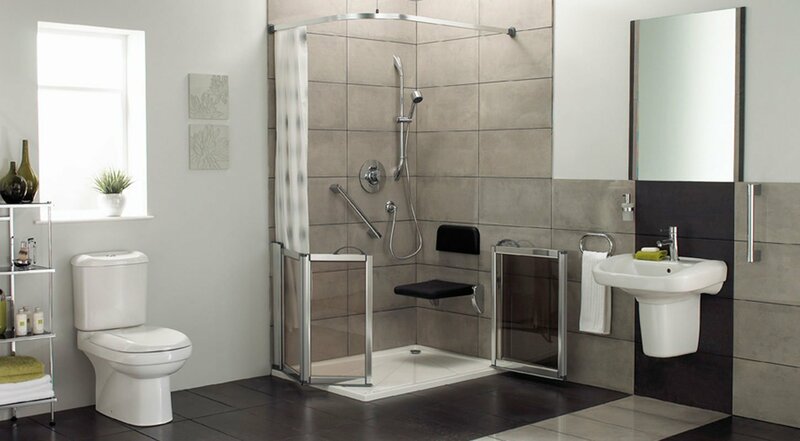 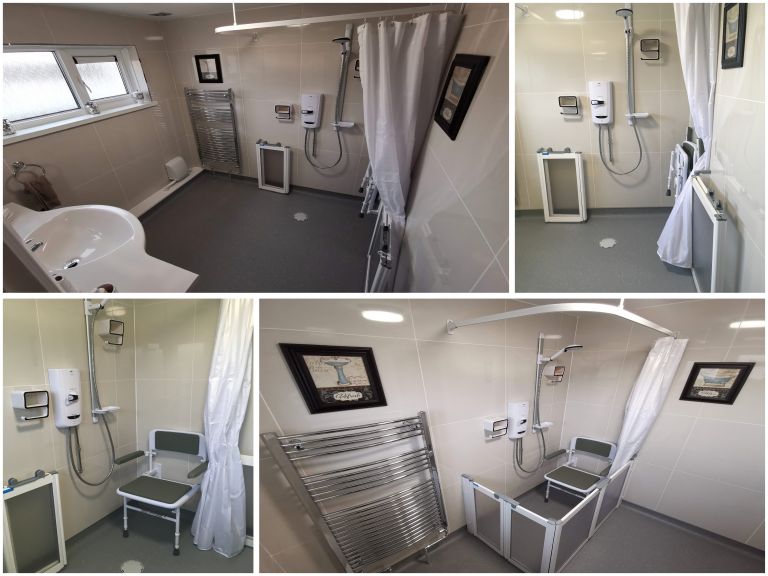 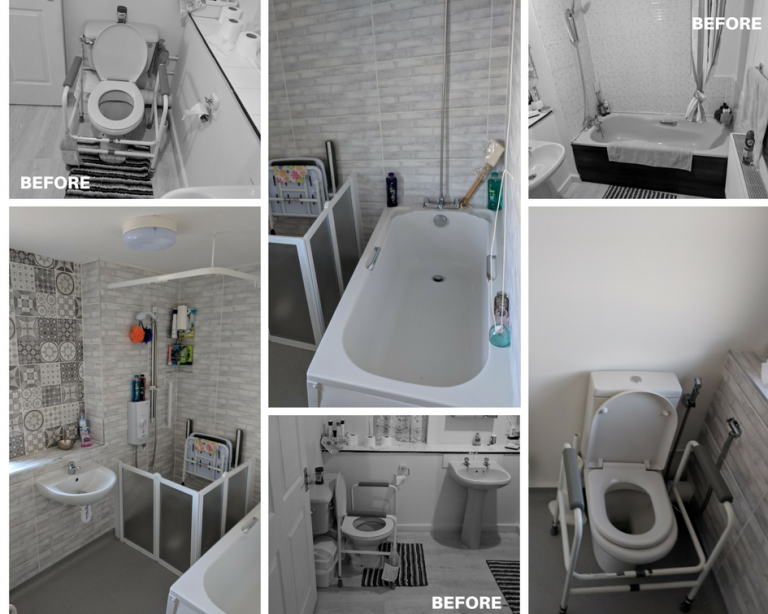 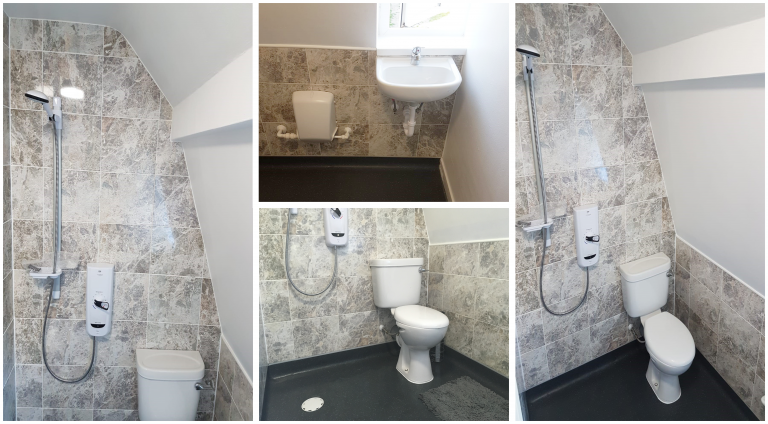 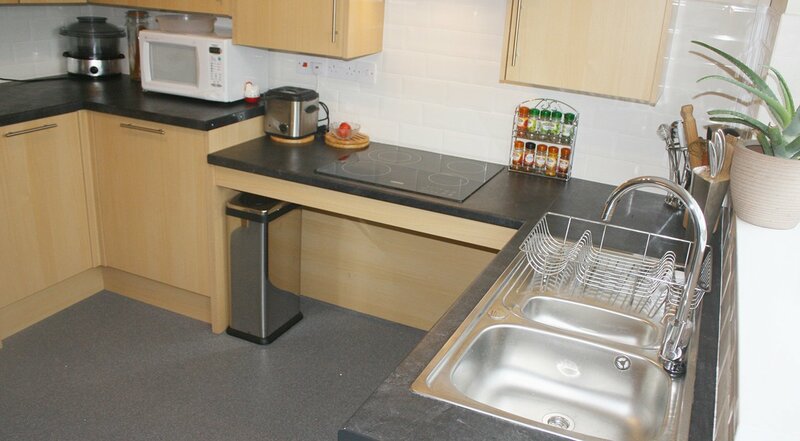 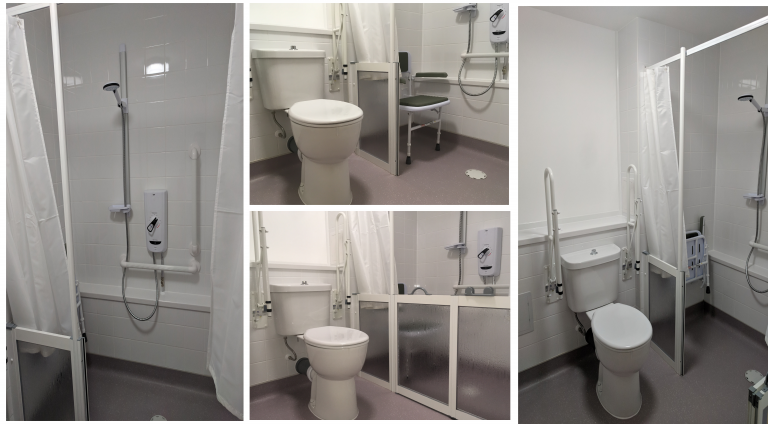 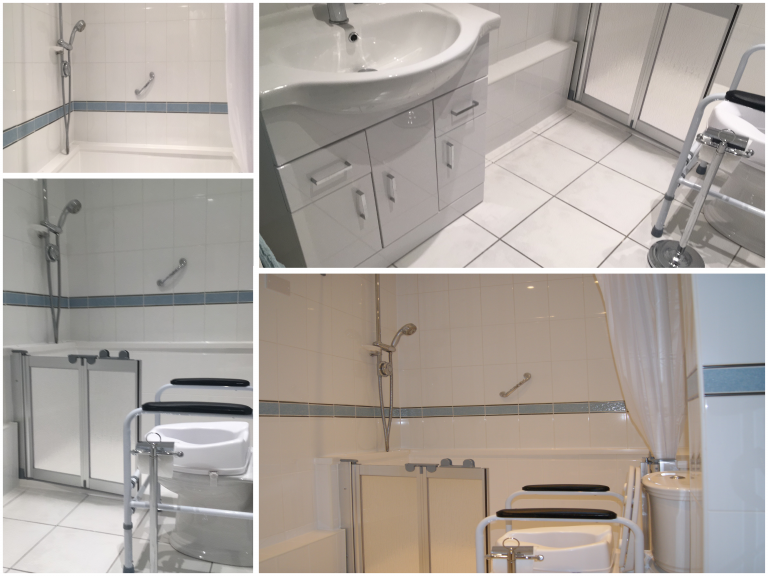 Trinity Independent Living has been installing and designing bathroom conversions such as wet rooms and walk in showers for older people and those with disabilities for more than 20 years. 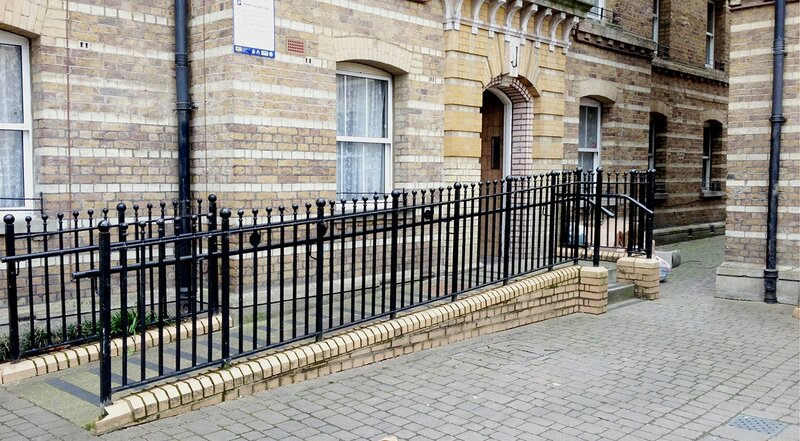 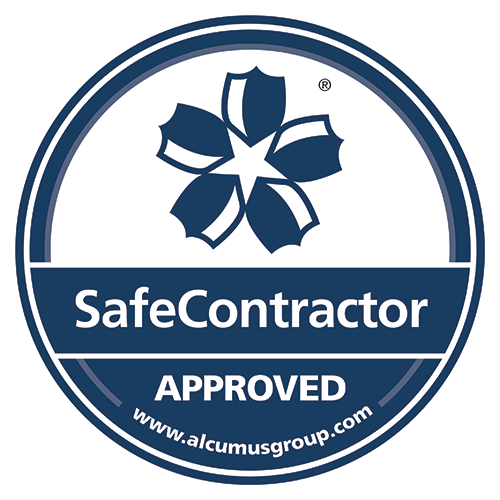 Our expert surveyors can assist in planning adaptations and advise on access ramps, low rise steps and grabrails. 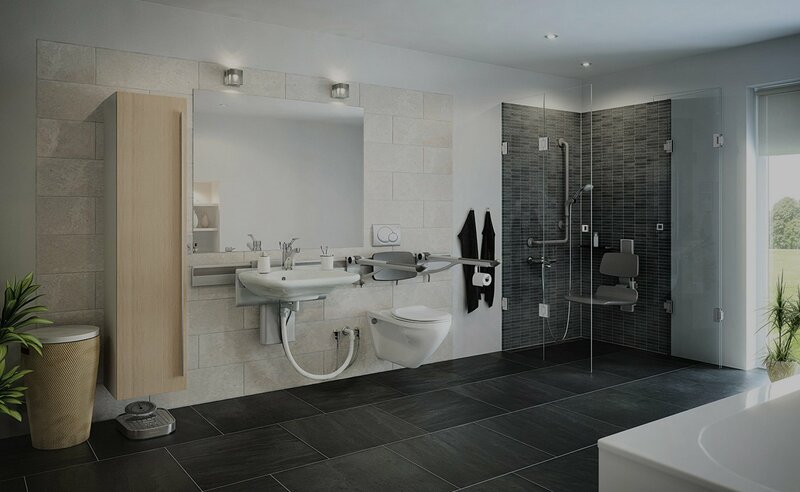 We are able to provide a wealth of expertise, with our qualified team working alongside you to design and build your bespoke home project. 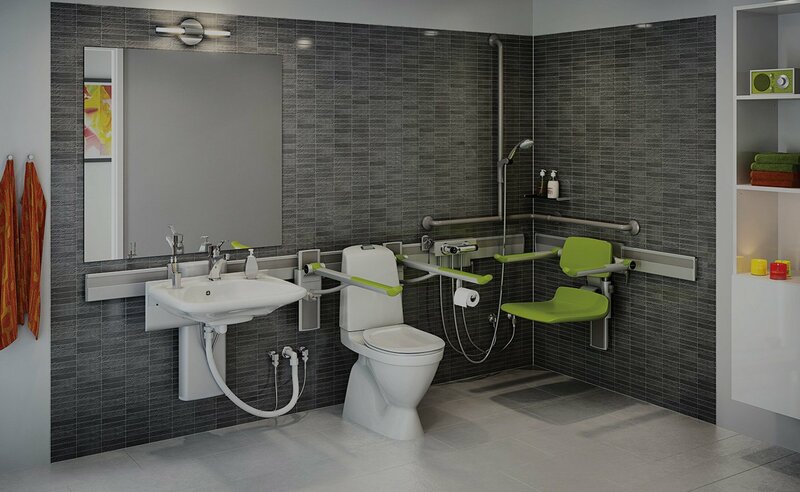 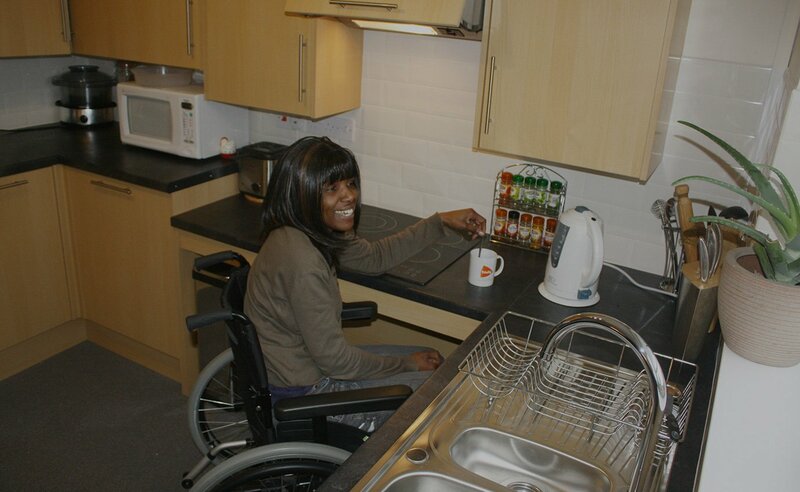 Trinity independent living will offer impartial advice on home adaptions to reduce mobility issues as well as seek the necessary approvals from local authorities. 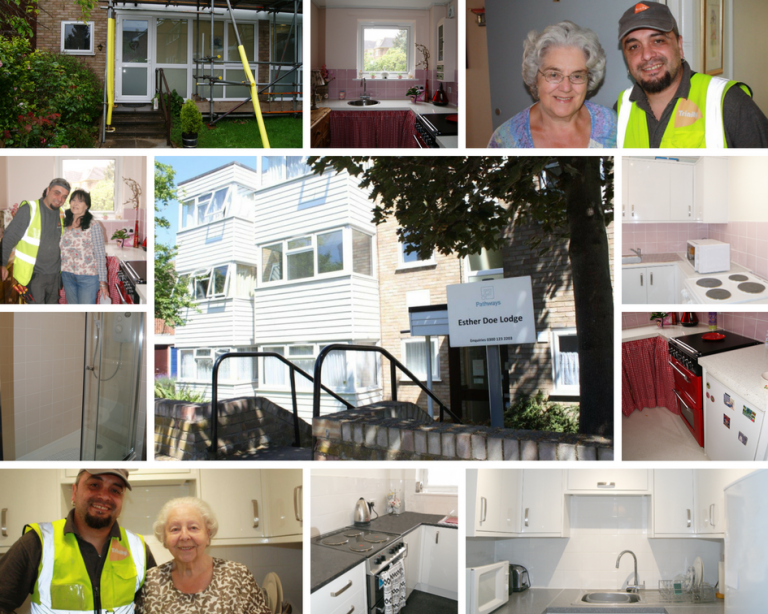 At Trinity we believe in giving something back. 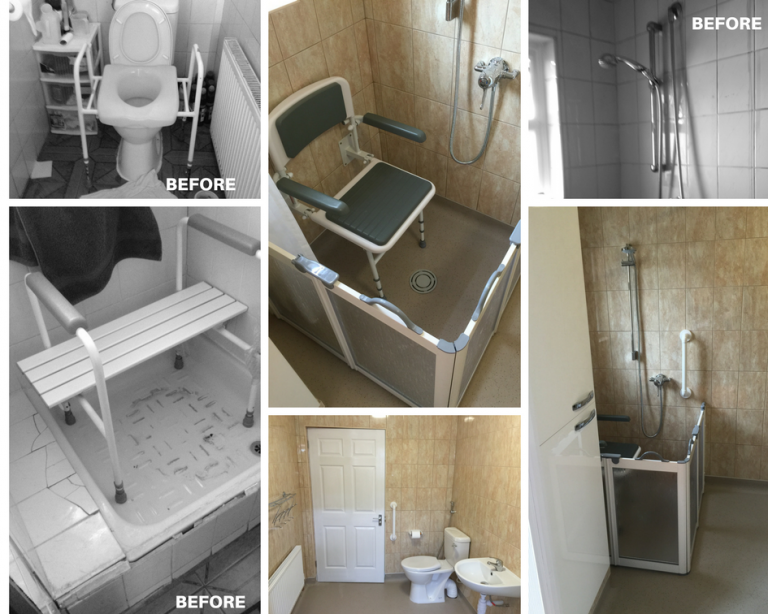 For every bathroom we install, we provide funding for a family in Africa to have a working toilet.